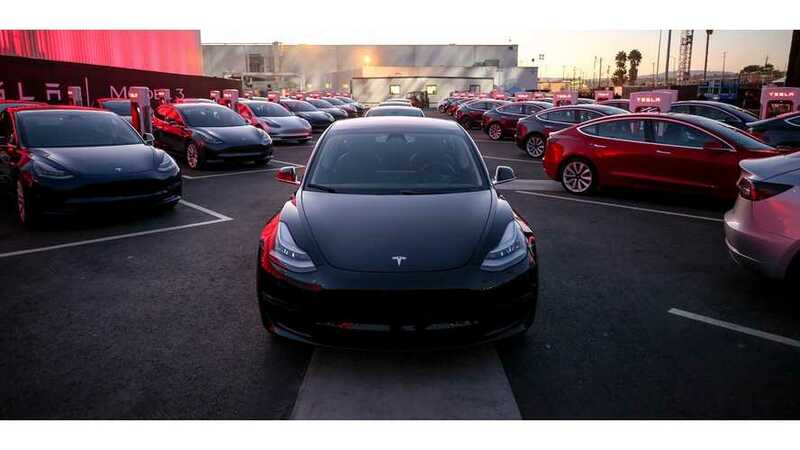 As it stands right now, the highest performing Tesla Model 3 does 0 to 60 MPH in 5.1 seconds with a top speed of 140 MPH. But what if one desires more performance? Like maybe something along the lines of the Tesla Model S P100D? Well, fear not. 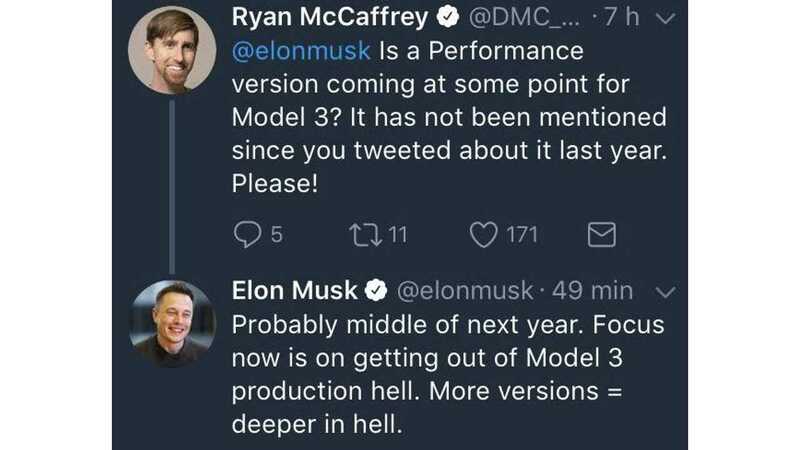 A performance Model 3 is coming, though perhaps not until sometime next year. 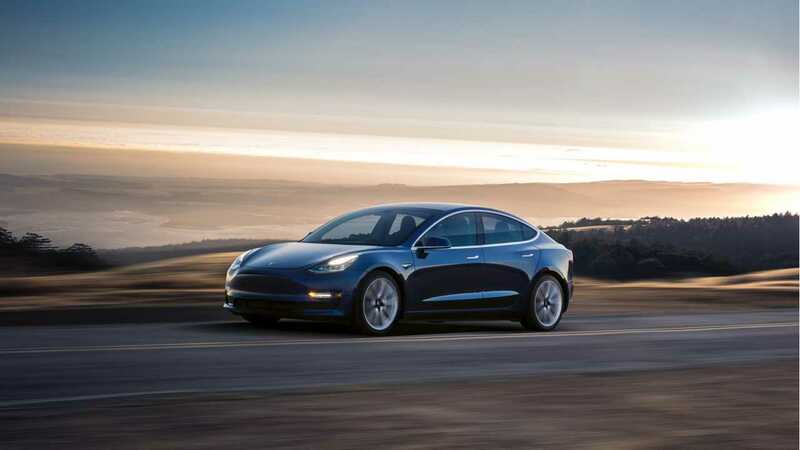 Before Tesla launches a performance Model 3, the automaker will have to get through "production hell," which Musk says will last at least 6 months or so. What can we expect from a performance Model 3? Dual motor for sure. 0 to 60 MPH in around 3 seconds seems like a target to us too. Just slow enough so that the Model S is still the 0 to 60 champ, but quick enough to put some major distance between it and its lesser variants. Price? $55,000-$60,000 seems a reasonable guess.